﻿ Best Price on Forres Park Nature Retreat in Mavis Bank + Reviews! 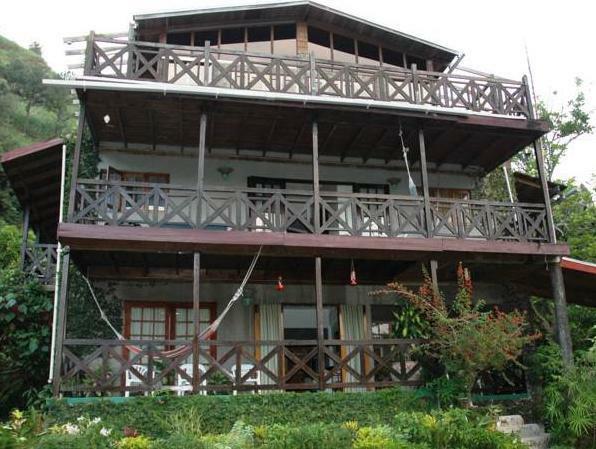 Overlooking the beautiful Blue Moutains, Forres Park Nature Retreat offers bright rooms, suites and cottages. 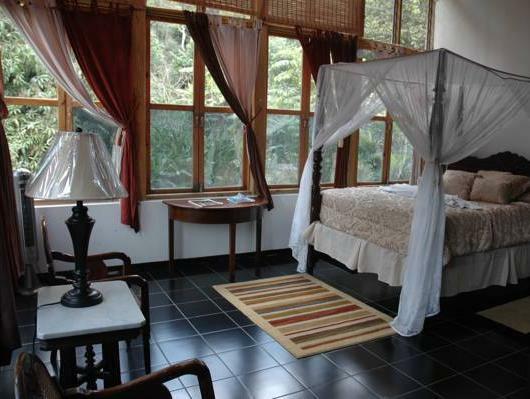 It features a spa, restaurant and a terrace with views of the surrounding valley and coffee plantation. 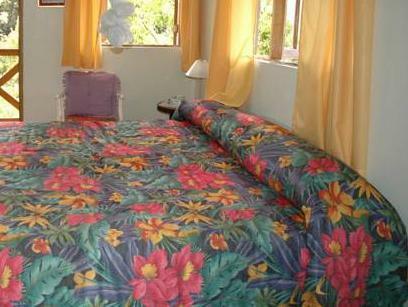 All accommodations at Forres Park Nature Retreat has simple décor with a fan, private bathroom and free Wi-Fi. Cottages and suites feature a balcony with mountain views. 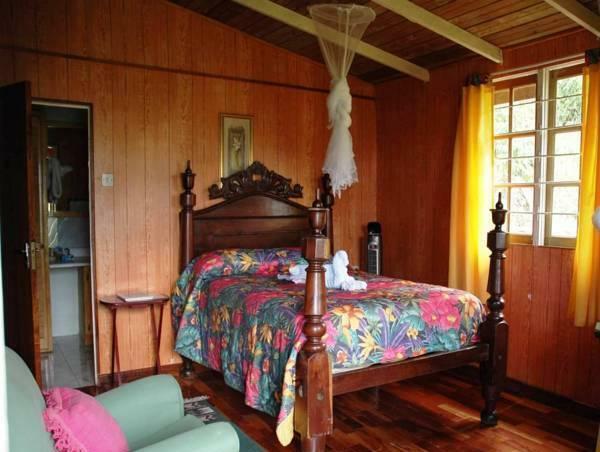 Guests can sample some of the Forres Park’s homegrown Blue Mountain Coffee and plantation tours are also available. The resort has various terraces with hammocks and great views. The surrounding Blue Mountain Park is ideal for hiking and cycling. A range of exotic birds can be observed within the retreat’s grounds. 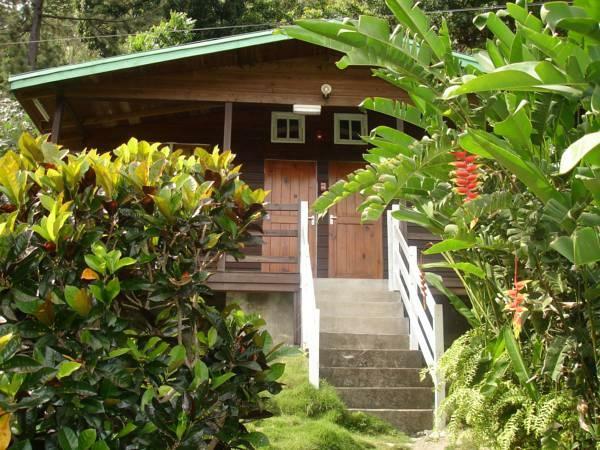 In Saint Andrew, the Forres Park is a 35 minute drive from Papine. Kingston and Tinson Pen Airport are approximately 16 miles away.